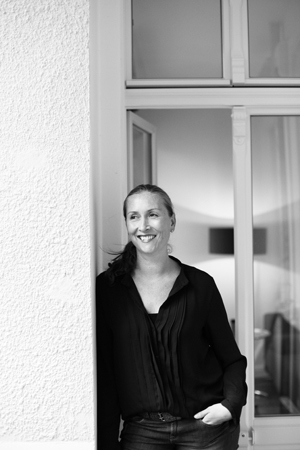 Laux Interiors was founded in 2006 by Imke Laux. Imke Laux is a German lawyer and US-trained Interior decorator. She completed law school and her legal residency in Germany and Italy. She then worked as a legal advisor for a Hamburg based photo agency. After moving to the United States in 2002 due to her husband’s job Imke decided to turn her passion for interior design into a profession. She completed her studies at the New York Institute of Art and Design (former Sheffield School of Interior Design) in 2006 with two “Merit Awards for outstanding performance”. In 2006 Imke founded “Laux Interiors” – starting out in California. Since 2009 she lives in Berlin, Germany with her husband and two daughters.